Le Parisien – The Wanderers Travel Co.
Ah Paris. For such a grand city it shows off without being pretentious. Wandering on foot is the best way to see it. The Eifel tower in all its wrought iron glory, the Arc De Triomphe guarding the the Champs-Élysée - the glam shopping avenue, the Lourve stocked with its wealth of treasures, the stunning iconic architecture and after all that exploring, a pastry and a hot chocolate at a pretty art nouveau café. The effortless beauty and strength of Paris and its inhabitants is quite incredible. It just seems to come naturally. Just like the Parisian tote. It has an effortless beauty that also gets the job done. 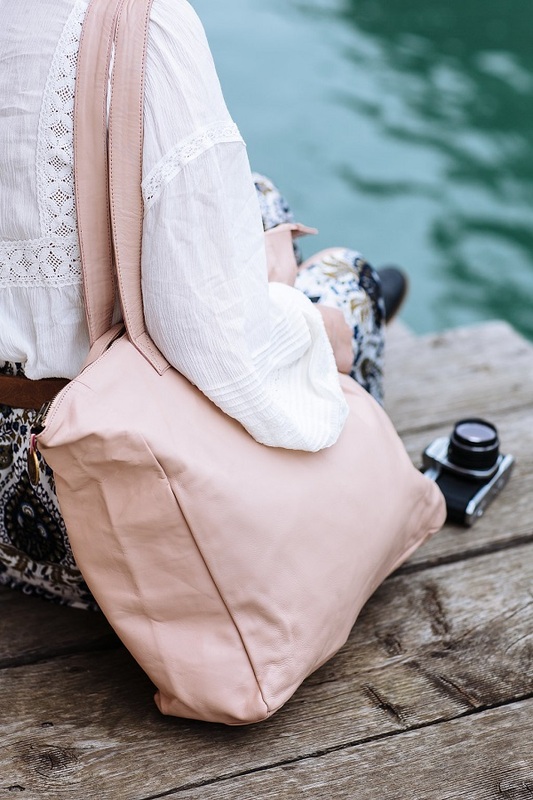 With zippered closure, a zippered internal pocket, two open pockets and a huge amount of space it is perfect as a carry on for your next flight or to tote around with you everyday. Simple, classic, beautiful. Soft full grain cow leather with our signature coin attached.